Caribbean escape! 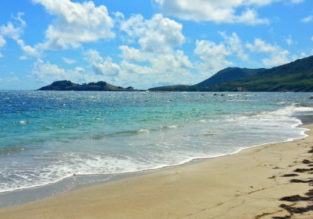 7-night stay in ocean view apartment in exotic Saint Lucia + non-stop flights from London for £350! Cheap non-stop flights from the UK to many Caribbean destinations from only £249! 14-night stay at well-rated apartment in exotic Saint Lucia + flights from London for £536! 12-night stay at top rated hotel in exotic Saint Lucia + flights from London for £537! Cheap peak season flights from London to Saint Lucia or Varadero for only £279! 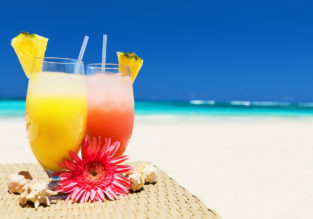 From Manchester to exotic Caribbean islands St. Lucia or Antigua and Barbuda for only £350!